A junior high school teacher turned herself in to the Palestine Police Department on Thursday, after allegations that she had engaged in an inappropriate relationship with a female high-school student. 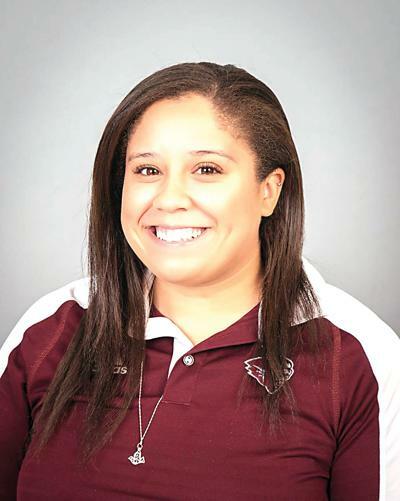 Palestine Junior High School basketball coach Lauren Stewart, 25, was arrested on the charge of improper relationship between an educator and a student. She was transported to Anderson County Jail. Allegations of the relationship were reported to the Palestine Independent School District earlier last week. Officials immediately began investigating with the help of Palestine Police Department.